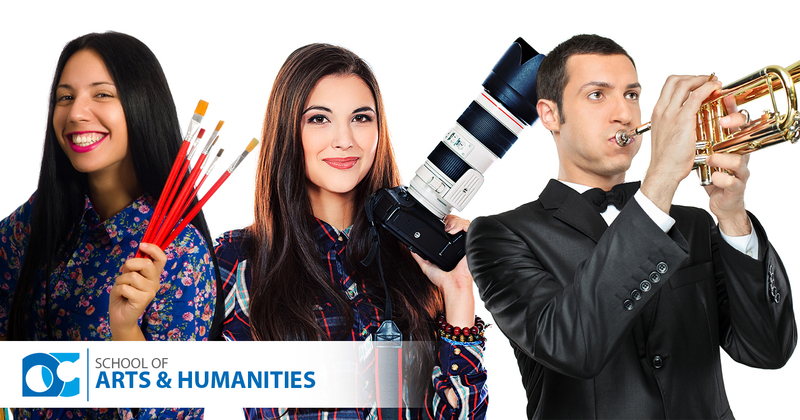 Students in the School of Arts and Humanities can select a program from a variety of fields including communications, mass media, political science, world languages, cultural studies, literature, history, music, theatre, and visual arts. Careers available to these students include politics, speech writing, media, the arts, museum work, and creative writing. Arts and Humanities students will give a fresh voice to culture, ethics and policy, and will shape our society both today and in the future.